Very Rev. Giovanni Capucci, J.C.D. Rev. 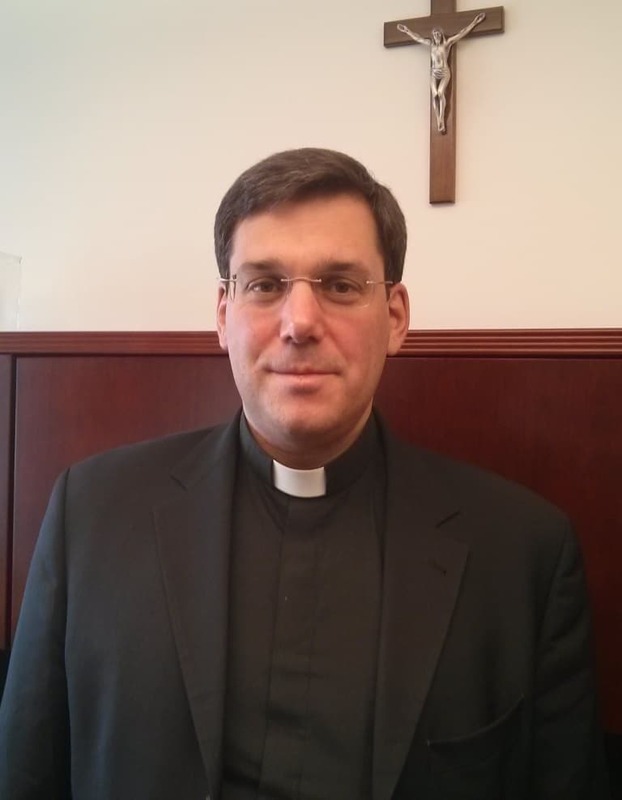 Giovanni Capucci is a priest of the Archdiocese of Denver. Originally from Italy, he came to Denver in 1996 to form the nucleus of seminarians in order to establish the International Missionary Seminary Redemptoris Mater. He was ordained to the priesthood on June 7, 2003. After 3 years of ministry as a Parochial Vicar at Holy Trinity Parish in Westminster and St. Joseph in Denver, he was sent to study Canon Law at the St. Pius X Faculty of Canon Law in Venice, Italy. He obtained his Doctorate in Canon Law in 2012, with a dissertation entitled: “L’essenza del matrimonio in Pedro Juan Viladrich”. Since his return to the Archdiocese of Denver in 2012, he has served in the Metropolitan Tribunal and Office of Canonical Affairs first as the Defender of the Bond, and as Judicial Vicar starting in June 2013 to the present. He is in residence at the Redemptoris Mater Seminary of Denver, where he also serves as Vice-Rector. The Judicial Vicar is a priest and canon lawyer who exercises the Archbishop’s judicial authority. He is the head of the Metropolitan Tribunal and oversees its administration on behalf of the Archbishop, who is his direct superior. The Judicial Vicar assigns all personnel to adjudicate marriage nullity cases and typically serves as Presiding Judge for each case. In addition, he is a member of the Archbishop’s Senior Staff and advises the Archbishop on all canonical matters pertaining to his ministry.